What better place to relax and enjoy yourself than the amazing tropical wonderland of thousand islands, Maldives? 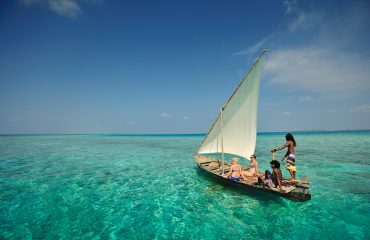 Among these thousand Islands, Bandos Maldives is one the most popular resorts in the Maldives, and with good reasons. 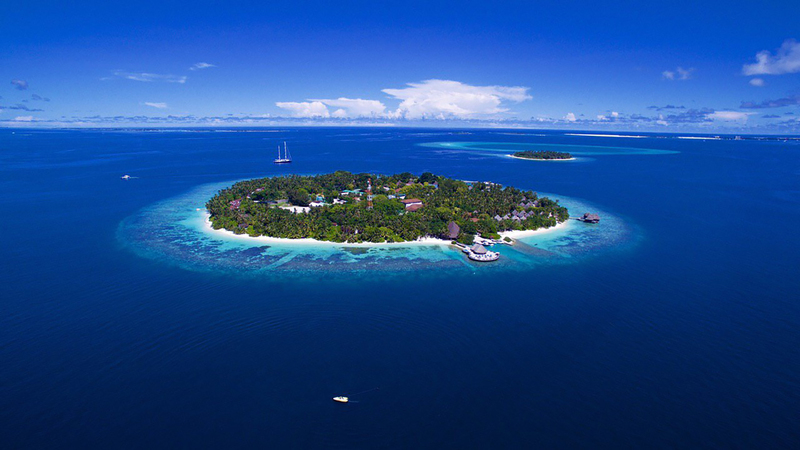 Surrounded by azure seas and edged with crystalline white beaches, Bandos is, of course, a nature lover’s paradise, and if you are adventurous or a food lover then there is no better place than this gorgeous island set not far from the airport. Although Bandos has a wide range of activities and excursions to offer, we all must agree, the hardest part of vacation anywhere is choosing what to do or where to be. This excursion is one of the most romantic as well as a thrilling venture in Bandos. This excursion gives you a 99% chance of seeing dolphins up close to the boat. 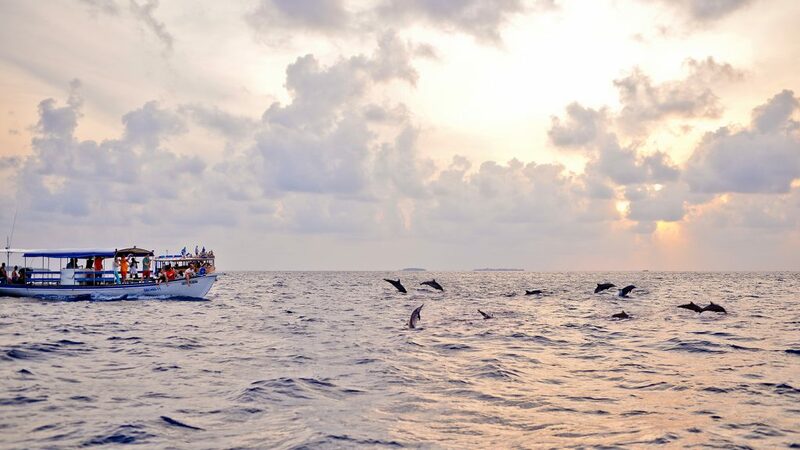 It is a 2-hour excursion which starts off with a boat trip in search of dolphins and ends with sparkling juices, a mesmerizing sunset and plenty of friendly dolphins. 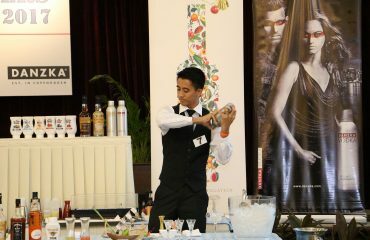 MUST try, right? Our house reef is one of the best reefs in North Male’ Atoll. 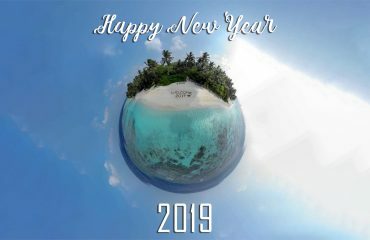 Snorkeling and seeing the underwater beauty with all the lives beneath will definitely be one of the best things to do here and will be a life-changing event for those who love nature. From sea turtles to little reef sharks, you will find different types of marine lives within our house reef. It’s a MUST to visit the wonderful world beneath the waves, don’t you think? Great food is always under the “IT’S A MUST” list of everyone. 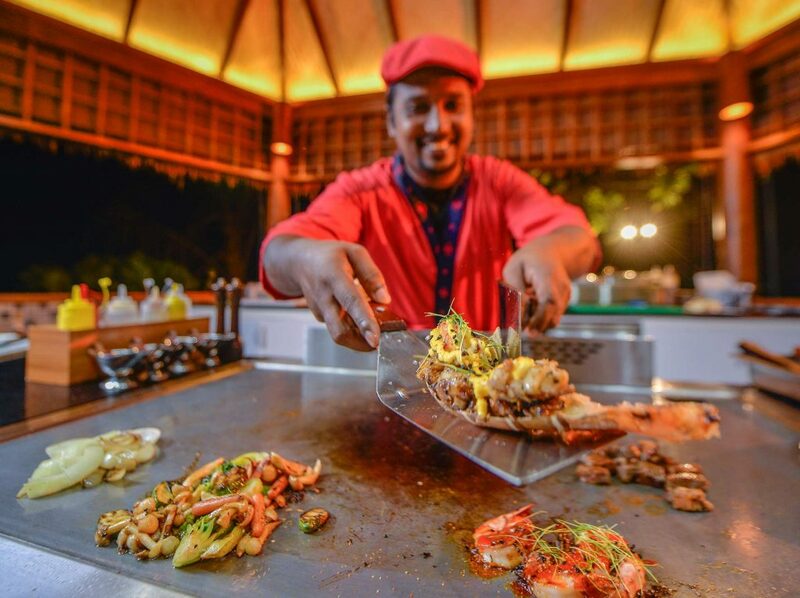 From live Teppanyaki, Thai, Chinese, western and of course local cuisine, our multi-talented chefs can provide you with all. Let’s not forget the special dinner arrangements available at the beach. Delicious food and Yummy desserts, our food offerings will not disappoint you! There’s something about a beautiful sunset that makes the travel experience complete, the perfect end to a perfect day in paradise. During sunsets, you will notice how the colors explode at the horizon like fireworks and stretch for miles across the sky and the sea reflecting the beauty above. A cocktail in hand and a hypnotic view ahead – a moment one MUST not miss. Orchid Spa leads you to a secluded refuge of wellness and indulgence. 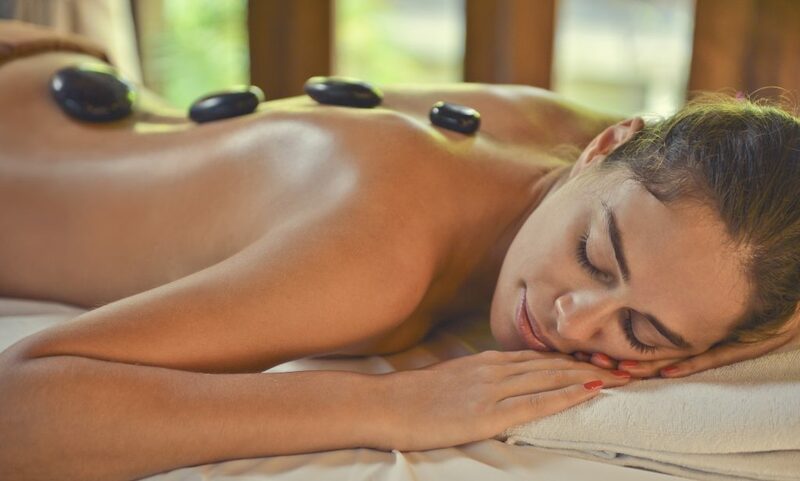 Book a massage or spa treatment and the internationally-trained staff at our spa will guide you through the gorgeous grounds to a quiet, soothing space – where treatments range from hot stone therapy to body wraps and traditional Thai massages. A day dedicated to pampering yourself is a MUST to relax and enjoy your holiday. These are just a very few things you can do here at Bandos. Excursions like fishing, photo flight as well as manta ray snorkeling are also available here. Sunrise at Sea breeze, Sharks by Koon Thai is also very spellbinding sights you will come across here. Come by and enjoy these wonderful adventures with us!